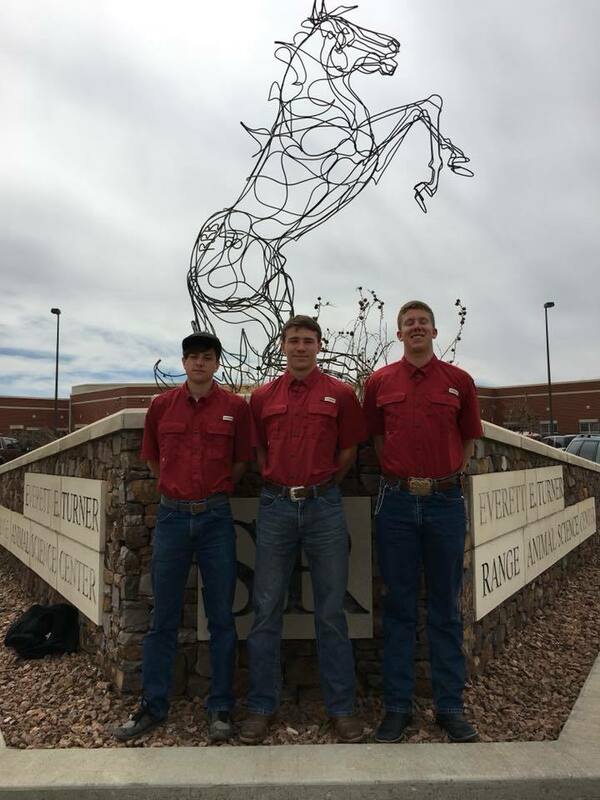 Way to go Fort Davis FFA! Next step-Area Competition in Lubbock on April 14. Congratulations Indians! You make us proud.